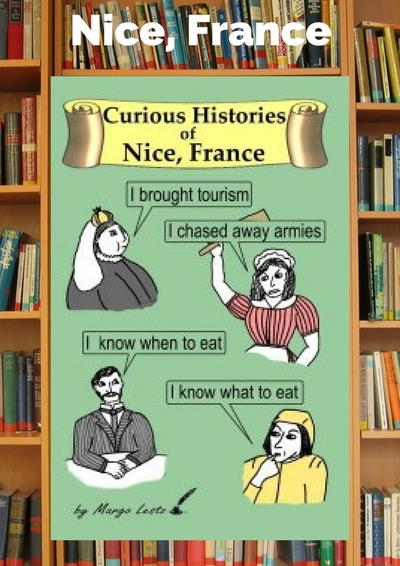 Do you know why the Queen of England used to ride around Nice in a little cart pulled by a donkey? Or why the Apollo Fountain in Place Massena doesn’t look very happy? You will after you read this book. It is not a city guide in the traditional sense. It won’t give you tour route suggestions or restaurant recommendations. 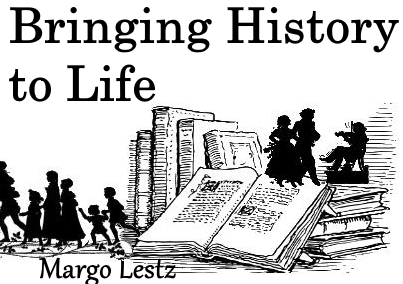 It is, however, filled with stories about the people and events that have left their mark on this city – all told in an entertaining and easy to read style. 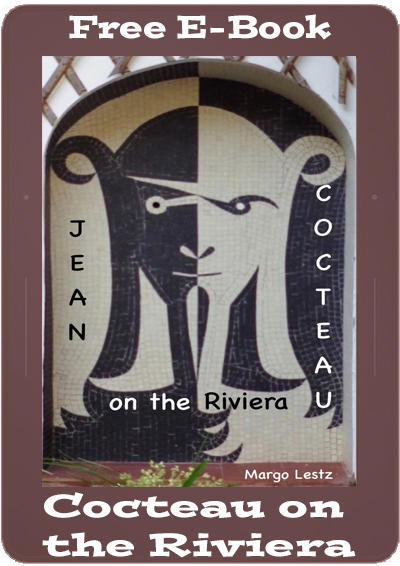 You will meet the laundress who symbolizes the spirit of Nice, and travel the zigzagging path this city took to becoming French. 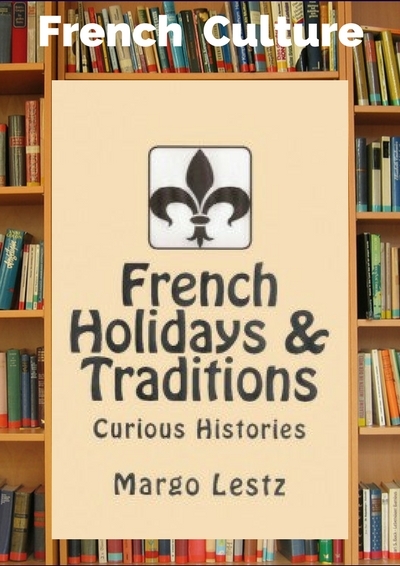 You will discover dastardly crimes and learn about some of the traditions and celebrations that Nice has fiercely guarded throughout its long history. 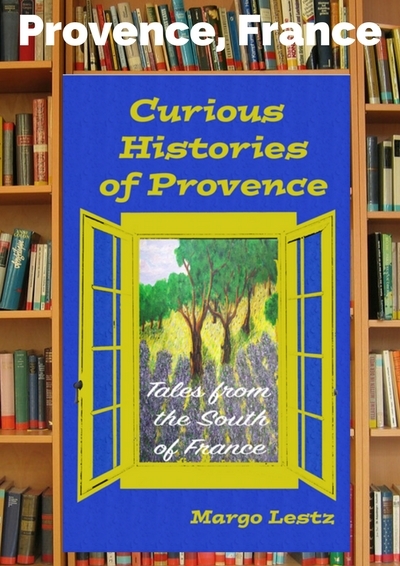 The book is divided into four parts: Before France, Trail of Tourism, Disaster and Dastardly Deeds, and Taste of Tradition. 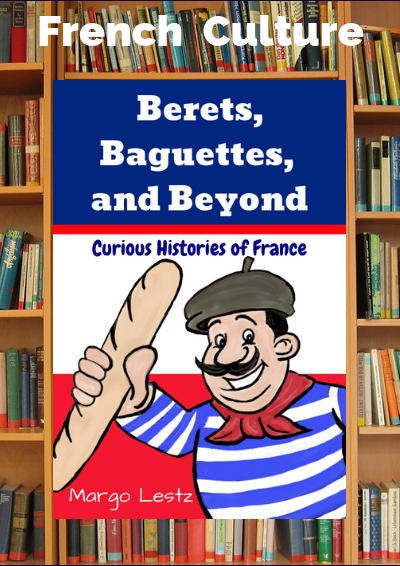 In each part, you’ll find an overview or comment on the subject, followed by several related short stories. Most stories have “What to See” and “Fun Facts” sections at the end which give additional tips and information. This is a guide for those who want to really get under the skin of the city. 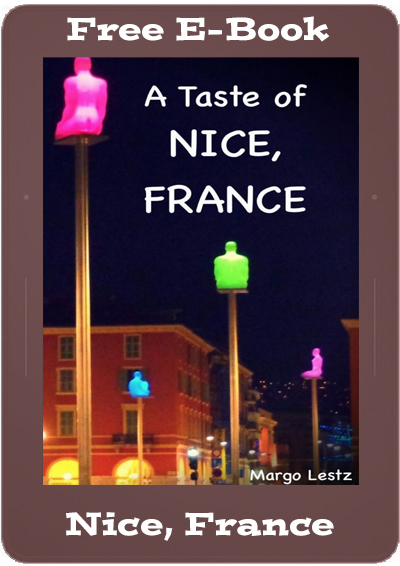 The author, Margo Lestz has had a home in Nice for 8 years. 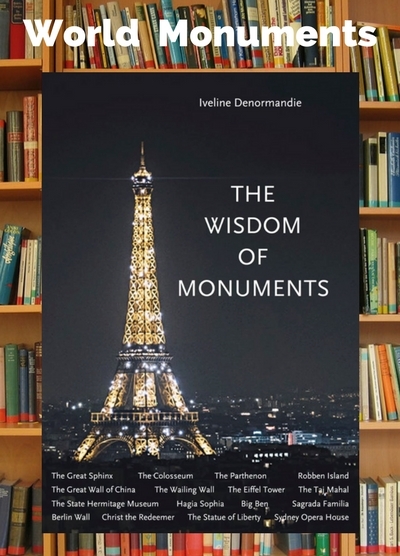 Her keen interest in history and knack for research has enabled her to uncover these curious histories that make Nice the city it is today.